For your convenience, we have compiled the college documents for easy download access. 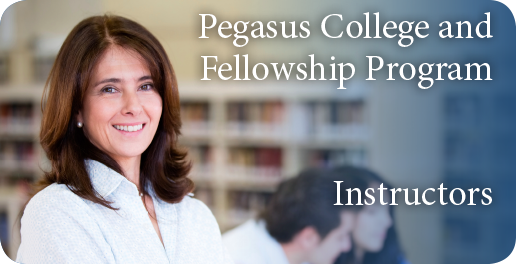 Should you have any questions, please contact us at college@pegasuslectures.com or at 972-564-3056. Note: e-mail and password are case sensitive. your login data, click here.